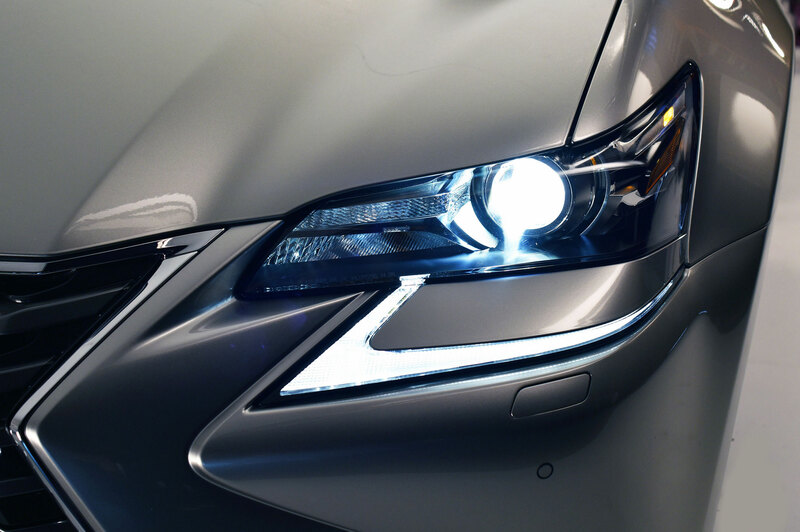 If you haven’t heard, Lexus will soon add a third model to the GS line with the new GS200t arriving later this year. 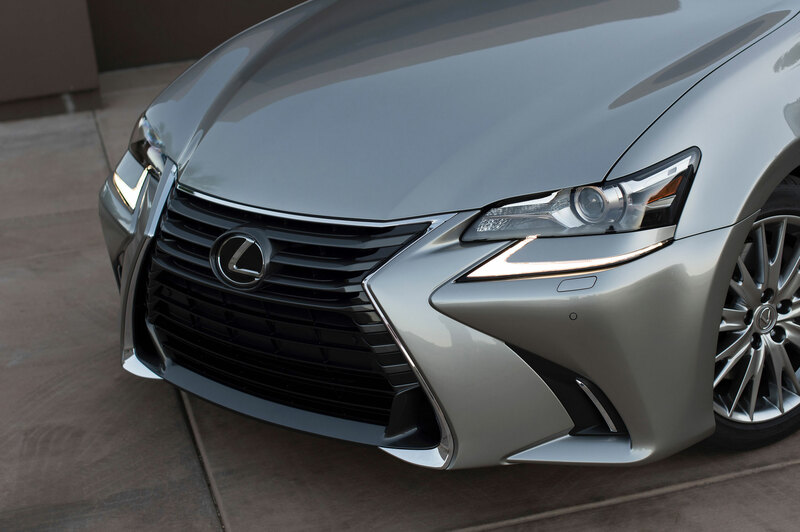 The Lexus GS200t promises an exceptionally smooth driving experience offering new power and even greater efficiency! The 2016 Lexus GS200t will introduce a 2.0-liter turbocharged four-cylinder engine teamed up with an eight-speed automatic transmission. This inspired partnership is sure to delight urban drivers by providing exceptional fuel economy (estimate of 33 mpg highway!) and 241 horsepower, an outstanding balance of performance and efficiency! The GS200t at a glance: 241 HP, 2.0 liter turbocharged four-cylinder with dual Variable Valve Timing with intelligence (VVT-i). Eight-Speed Sequential Shift Automatic Transmission with Paddle Shifters and Sport Driving Logic (RWD). Standard Vehicle Dynamics Integrated Management (VDIM) that governs all of the vehicle’s dynamic handling systems, essentially making you a better driver! Standard enhanced Bluetooth capability with automatic phonebook download and streaming audio. Standard DVD video compatibility, MP3 Sound Enhancement, 5.1 simulated surround-sound from normal two channel sources such as MP3 files and CDs. HD Radio with iTunes tagging and 3 months of Sirius XM Radio. 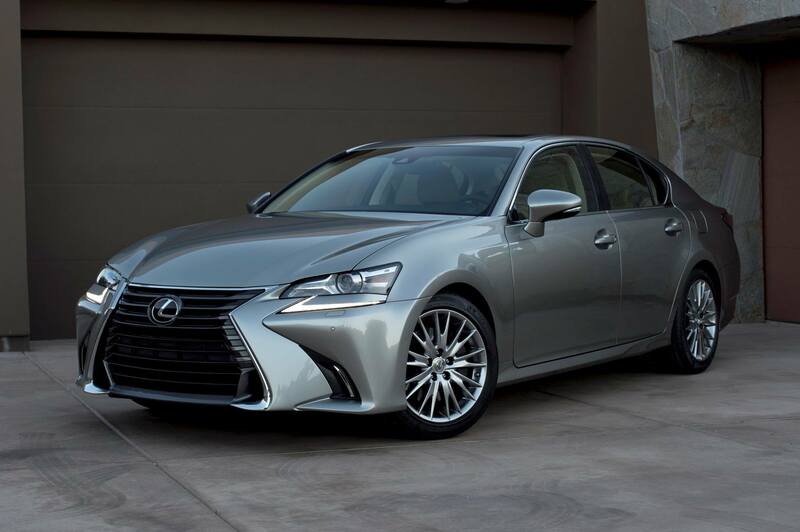 The 2016 Lexus GS will also see new interior trims, exterior colors, new front bumper, revised taillights and the latest technology from Lexus. Lexus Enform Service Connect: This new service “gives the GS a voice, in a sense, to relay its maintenance needs, ” as Lexus explained recently. 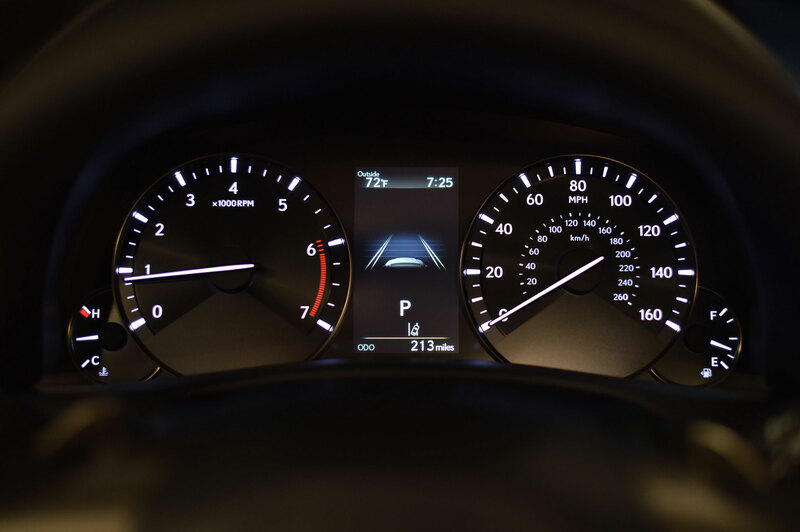 Lexus drivers no longer have to think about their vehicle’s maintenance schedule since their new Lexus will communicate to the driver what is needed and when. Maintenance and service alerts can also be sent to your Lexus dealer so your Lexus Service Adviser knows exactly what your Lexus needs before it even pulls onto the drive. Next Generation Multimedia: Upgraded graphics, full screen map-capability and more! 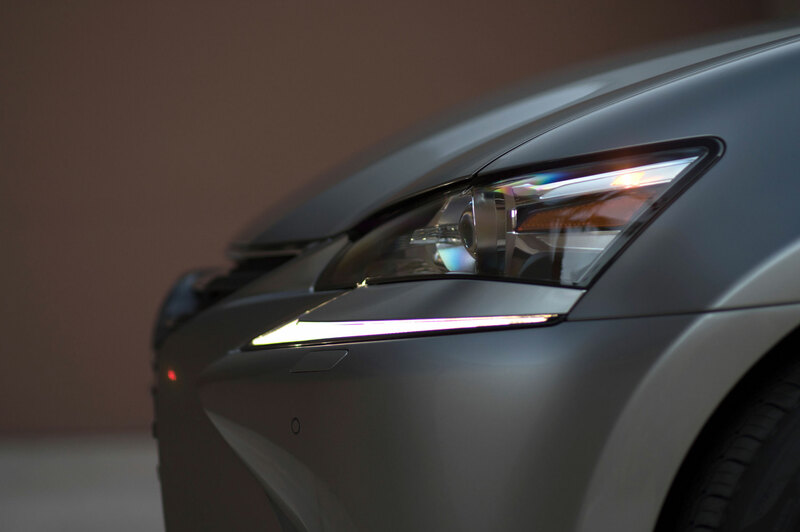 In case you missed it, click here to read more about the new multimedia on the 2016 Lexus models. 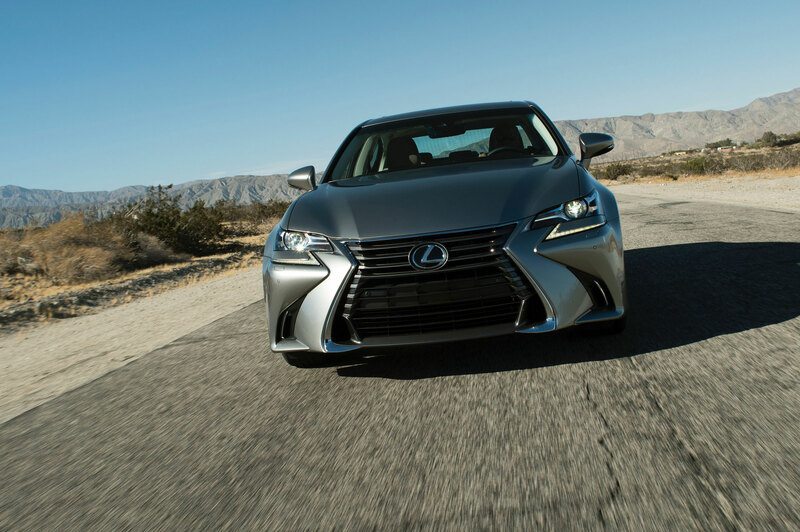 New Exterior and Interior Options: The 2016 Lexus GS will offer new exterior color choices including Matador Red Mica, Nightfall Mica and Ultrasonic Blue Mica 2.0 among other choices. New interior options include laser cut wood, Matte Walnut, Linear 3D and for the F Sport, Naguri aluminum. The ’16 GS will include new leather choices as well: Chateau and Noble Brown. 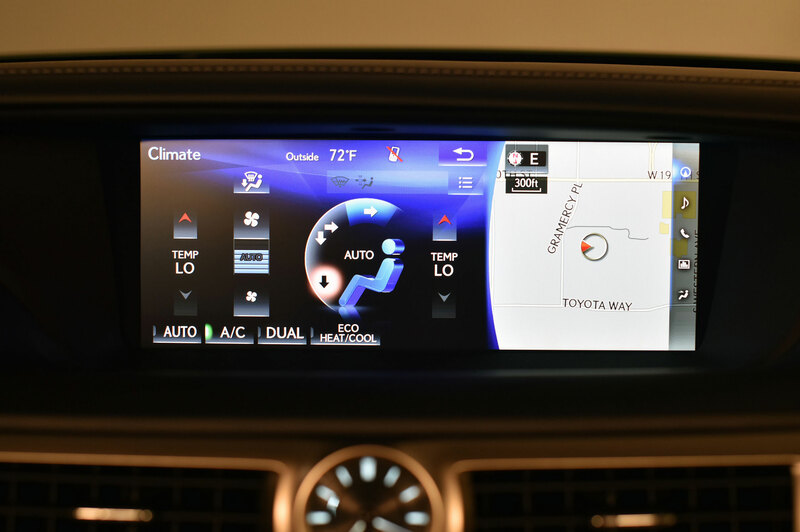 Other notable updates include a larger 4.2-inch multi-information display that gives the driver vital vehicle information right at the driver’s line of sight. The new GS will also have a restyled front end with bolder Lexus spindle grille and Bi-LED headlights, revised taillights and restyled rear bumper treatments. We are all very excited and proud to welcome the new addition to the GS model lineup!